Liev Schreiber talks shop at the 92nd Street Y, as his "View From the Bridge" enters its final six weeks at the Cort. 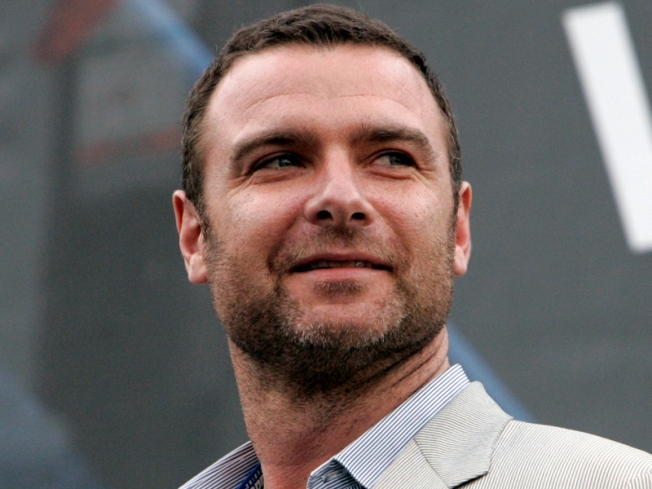 ACT OUT: Liev Schreiber pops by the 92nd Street Y’s Theatre Talks series to discuss his current gig, playing the lead in Gregory Mosher’s critically-frothed-over production of Arthur Miller’s “A View From the Bridge” at the Cort. Jujamcyn Theaters honcho Jordan Roth will ask him about the play, the creative process, and what it’s like to be upstaged by Scarlett Johansson’s lips. (Or maybe just the first two.) 8:15PM. NOT SO QUIET: If you’ve never experienced Travis Sullivan’s Bjorkestra, get out your credit card: Tonight, the Blue Note hosts this talented collective that runs the music of everyone’s favorite Icelandic art-sprite through a not-quite-traditional big-band filter, with amazing, surprising results. Vocalist Becca Stevens alone is worth the ticket price. 8 and 10PM. DEAL: If you missed last week’s Classic Movie Monday at Cabrito, let us refresh your memory: The West Village restaurant screens one of the staff’s favorite movies (tonight: “This is Spinal Tap”), as you chow down on all-you-can-eat tacos and all-you-can-drink Dos Equis while the movie plays. You’re welcome. 9PM.